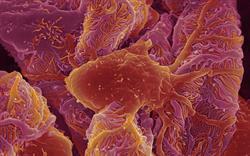 Canagliflozin, dapagliflozin and empagliflozin have been recommended by NICE as options for treating type II diabetes as single agents when certain other treatments are unsuitable. The SGLT2 inhibitors can be prescribed on the NHS as an alternative to dipeptidyl peptidase 4 inhibitors for patients whose blood glucose levels are not adequately controlled by dietary changes and exercise alone, in whom metformin is contraindicated or not tolerated and a sulfonylurea or pioglitazone is not appropriate. 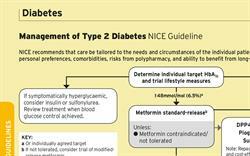 "For many people whose blood glucose levels aren't controlled by diet and exercise alone, metformin is the first drug treatment that they'll be offered. But some people may experience nausea and diarrhoea, and they may not be able to take it if they have kidney damage," said Professor Carole Longson, director of the NICE Centre for Health Technology Evaluation. 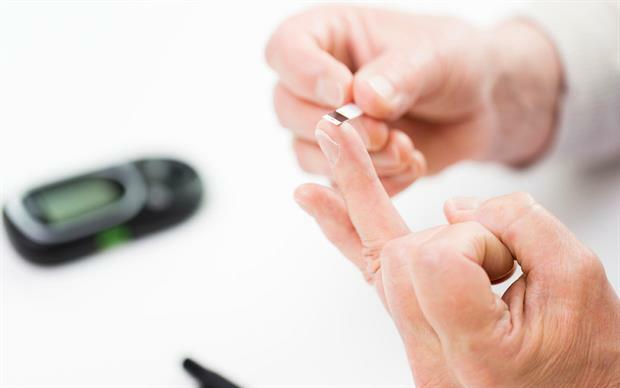 "The committee agreed that people with diabetes and their clinicians would value having an additional treatment option to help manage their type 2 diabetes – which this positive guidance provides." 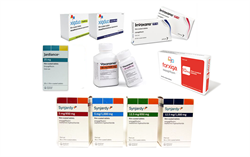 Canagliflozin (Invokana), dapagliflozin (Forxiga) and empagliflozin (Jardiance), which work by increasing urinary glucose excretion via inhibition of the SGLT2 sodium-glucose co-transporter, are already approved by NICE to treat patients with type II diabetes in combination with metformin (when there is a risk of hypoglycaemia or sulfonylureas are unsuitable), or together with insulin. Canagliflozin and empagliflozin can also be prescribed on the NHS as triple therapy with metformin and a sulfonylurea, or metformin and pioglitazone.